Rent4keeps is here to help you find the best brand new rental products in Bundaberg and surrounding local areas. 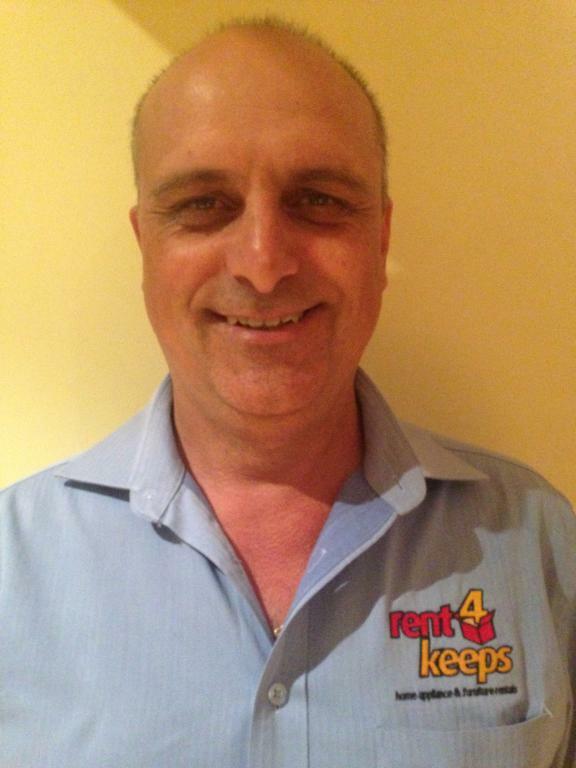 With support from Vince, your local Caboolture rent4keeps representative, it is easier to search for items from appliance rentals, computer rentals, furniture rentals, TV rentals and other household items. 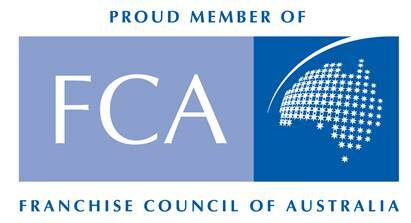 Vince provides services in Caboolture and the surrounding local areas including Burpengary, Morayfield, Bribie Island, and Sandstone Point. The focus of the business is to warrant customers to be able to find the highest quality rent to own items at the lowest prices. In Caboolture, the main focus for rent4keeps is to make sure they provide the highest quality product and service. A key objective of the business is to achieve 100% customer satisfaction. To achieve this, we provide expert advice and makes additional efforts to accommodate the customer’s needs, requirements and circumstances when preparing the rental agreement. Renting is a smart solution when rent4keeps offers such a huge variety of high quality and brand new products that are then available for rent for keeps once the rental period is finished. No fees, no fuss. Regardless of credit history, income level, and government benefits, it is possible to rent items and customise the rental agreement to suit your circumstances.